Are You Book Tour Intolerant? There is an interview with Dancing Lemur Press, L.L.C. at the Parallels site today! 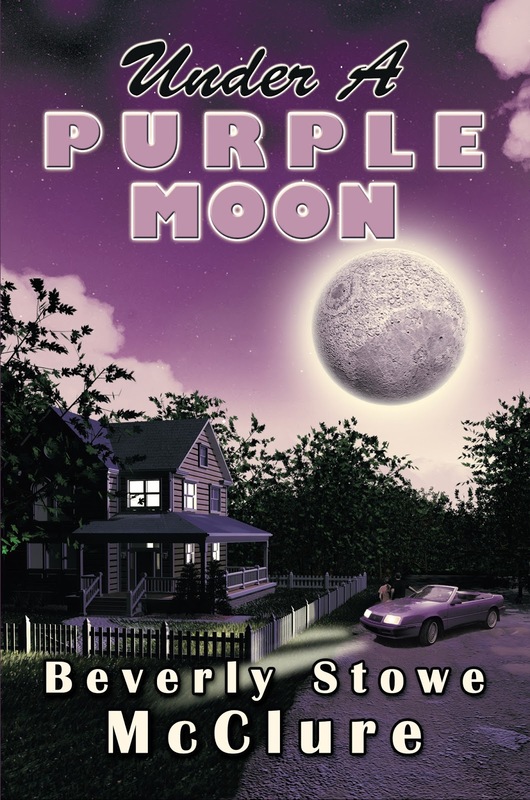 Please welcome author Roland Yeomans! When you see another book tour gobble up all your favorite blogs, do you suddenly feel a wave of nausea, a blog-bloated feeling, and cramps in your brain? Then, my friend, you are Book Tour Intolerant! Have no fear, I, Roland Yeomans, am here to lay your discomfort to rest. This is yet another installment of my legendary “Don’t You Hate Book Tours?” Book Tour. Remember how the massive community machines pushed books like Kiersten White’s PARANORMALCY, Elana Johnson’s POSSESSION, Beth Revis’ ACROSS THE UNIVERSE, and Lisa & Laura Roecker’s LIAR SOCIETY out into the world? What with the tsunami of books overwhelming the internet because of Indie Publishing, those days belong to the dinosaurs. And like the dinosaurs, they ain’t coming back. 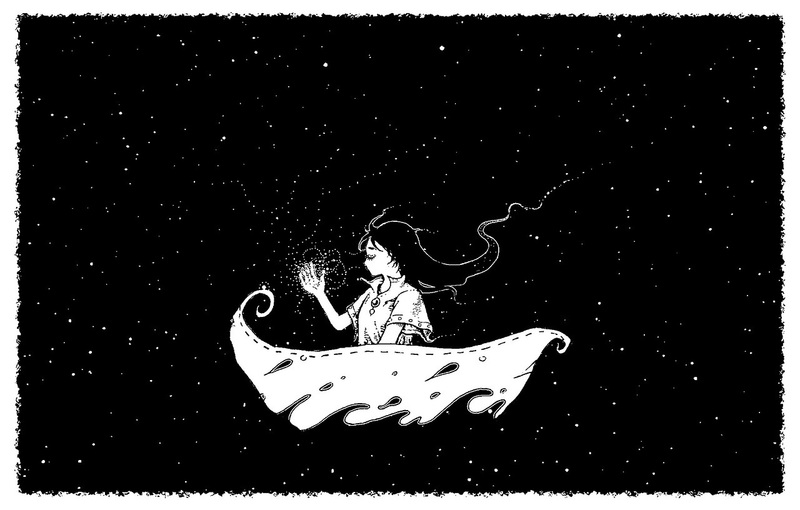 But the magic is still out there. You just have to set sail in a new ocean to reach your dream. WE are still out here, rooting for one another. We just have to be approached in a manner that entices us not pushes us away. You have to be amusing, engaging, writing posts that writers want to read. Make each one different, yet always fun and light-hearted. Each person you meet is fighting a battle no one knows about. And you don’t want to further burden their shoulders, do you? That is what my The Not-So-Innocents Abroad does -- that is what our own journey of becoming better writers does as well. 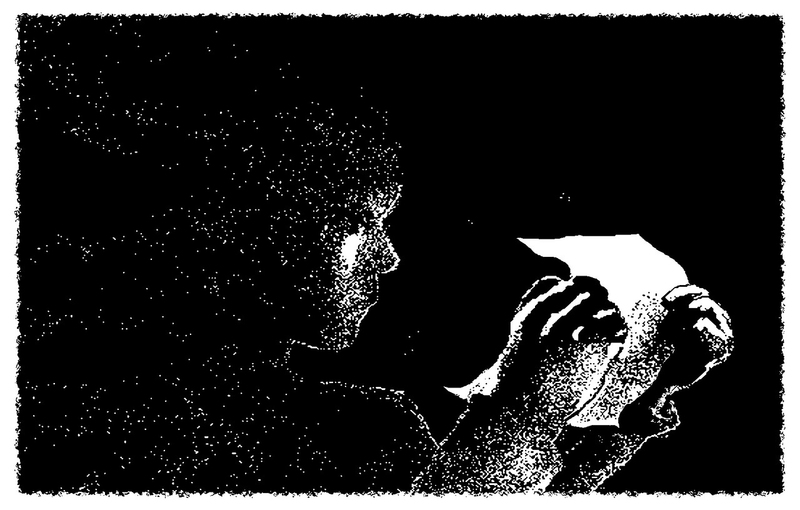 Do we know ourselves well enough to write convincingly of others? Does each of our characters have a reason to live, a perspective that justifies their actions to themselves, to say the words we put in their mouths? Everybody has a perspective. Everybody in each of your scenes, including the assassins flanking your hero, has a reason. They have their own voice, their own identity, their own history. If anyone speaks in such a way that they’re just setting up the next person’s lines, then you don’t have dialogue: you have soundbites. In our novels, we must have something to say. That gives us something interesting to say of them in our various posts along the blog-verse. 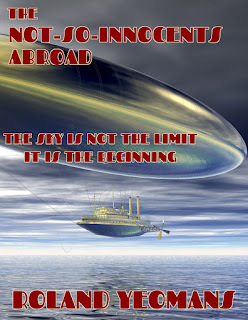 My own The Not-So-Innocents Abroad talks about the hidden agendas in the world circa 1867: the war crimes of the Civil War, the ethnic cleansing of Native Americans by successive U.S. presidents, and the lies told to the endangered public by every political official involved. It ties in to the hidden agendas of the political scene of today … but since Mark Twain is a main character, you are assured it is all done with plenty of laughter. 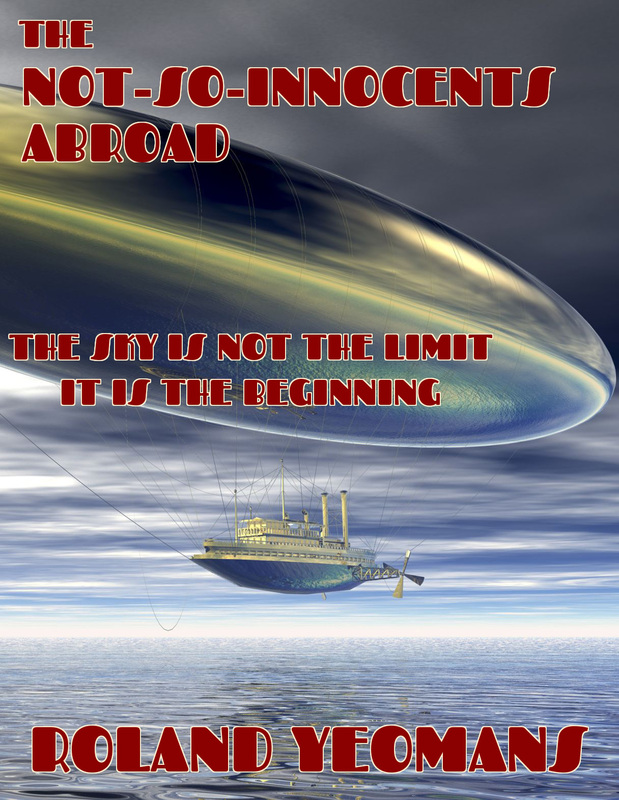 Since this is Steampunk, I add the spice of aliens among us, global vampire wars, and the first Air-Steamship, the Xanadu. Also I add the mystery of love between two lonely souls: one no longer human and the other an alien Empress used to having her way. No chance of sparks there, right? If in writing your novel, you don’t know where you are going, then odds are you won’t get there! The way you want your reader to feel. The growing or dying of the core romance. Charts, graphs, colored pens, anything that means you don’t go in blind is useful. The LOOK INSIDE FEATURE to my book is now live, go to its Amazon Page and use it. Take advantage of the SURPRISE ME link at the bottom of the offered pages to read even more pages further on in my book! Give it a chance for the adventure of a lifetime. 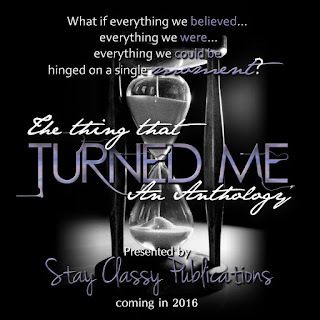 And coming May 31, 2016 from Stay Classy Publications, and anthology that features Roland, myself, and dozens of other authors - The Thing That Turned Me. 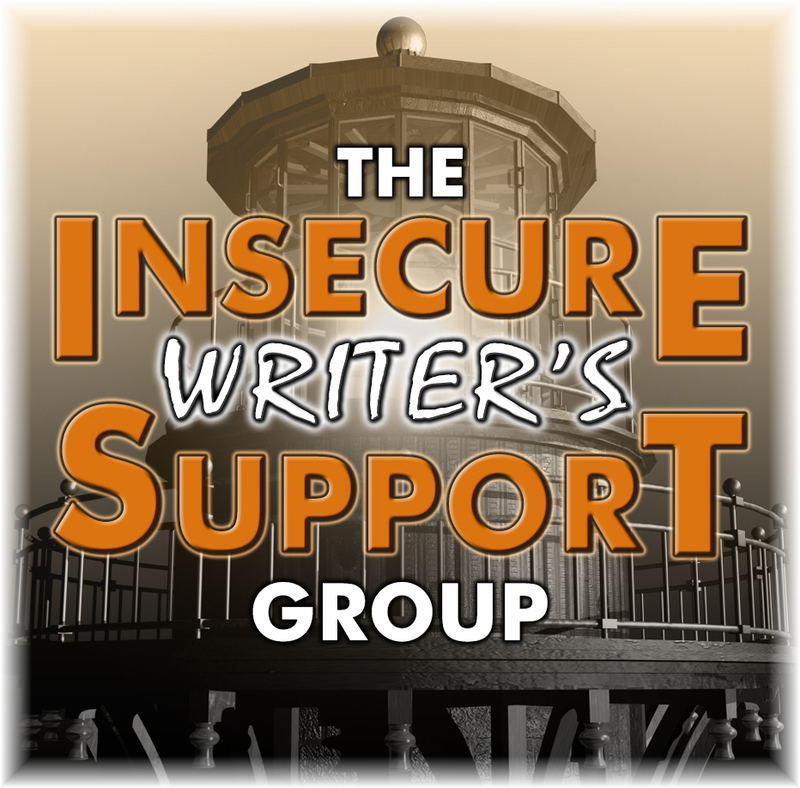 Today I am posting at The Insecure Writer’s Support Group - Why SEO & CDO are Important to a Writer. 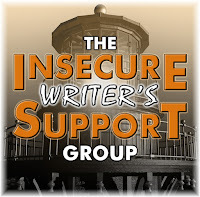 I want to thank everyone for the words of encouragement on my IWSG post! Letting the online blogging community know that I own Dancing Lemur Press, L.L.C. and her imprint, Freedom Fox Press, was a big step. But I’ve worked very hard the past eight years building the company up and bringing on new authors. 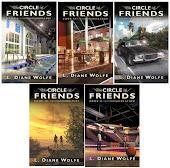 There are still things a traditional publisher can do for its authors that they can’t do on their own, and with the changes in publishing over the past few years, I’m proud I can offer unique options to writers through DLP and her imprint. Which leads me to this announcement - the latest book from Freedom Fox Press comes out Tuesday, March 15! And it's a wonderful and moving story - I fell in love with it at once. Dancing Lemur Press, L.L.C. and her imprint, Freedom Fox Press, are both open for submissions - who’s next? I am going to take a HUGE leap of faith in this post. Thank you Randi Lee, Chrys Fey, and Elizabeth S. Craig for encouraging me. I’ve been a business owner since 1990 when I opened Photo Impressions. I spent years doing stock photography for Cat Fancy, Homes Illustrated, etc. I moved into weddings and portraits and even shot an album cover. I also got involved in MLM in 1995. Amway/Quixtar, part of the Winters Marketing group. Yes, I made money. I’m still an IBO because the XS energy drinks and Nutrilite vitamins are great. I also learned so much about running a business and about leadership and people skills during that time. In 2007, I officially launched my professional speaking career. (I’d already been speaking in front of groups and on stage.) By early 2009, I was a member of the National Speakers Association. I still do my seminars and speak to groups. But eight years ago, I launched a business that has become my life. I had high aspirations for it, mostly to help other writers as well as make money for myself. I studied the industry for two years before I felt confident enough to start out on my own. I wanted to do it right and be as professional as other companies in the industry. At the beginning of 2008, I launched my company - Dancing Lemur Press, L.L.C. 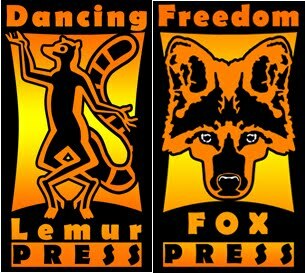 That’s right - I own Dancing Lemur Press and its imprint, Freedom Fox Press. The first few books were mine. But I didn’t start DLP just to self-publish. I set up this LLC to take on other authors. Everything is done as the big boys would do it - dozens of review copies sent out, CIP blocks, ISBN and bar codes, professional cover art and formatting, advertising, etc. 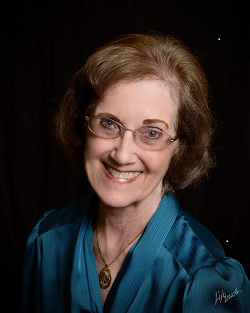 And over the years, I’ve been blessed with some great authors - Alex J. Cavanaugh, Tamara Hart Heiner, Beverly Stowe McClure, C. Denise Sutton, Beverly Weeks, and many others. DLP/FFP now has 20 titles to its credit, with 2 more coming out in the next 2 months, 2 in the works, and another slated for the end of the year. We’re a small publisher - just three people on staff - but we are 100% dedicated to the authors we bring on board. 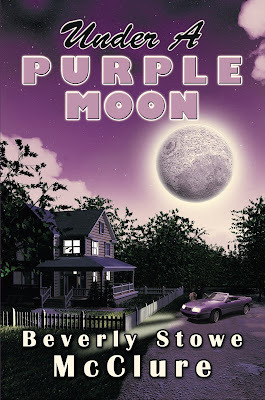 When I started in 2008, self-published was still a dirty word. I knew to separate me the author from me the publisher. But now, eight years later, it’s no longer such a stigma. And Dancing Lemur Press LLC is an established press with many authors. People who know me in the real world know I own a publishing company. 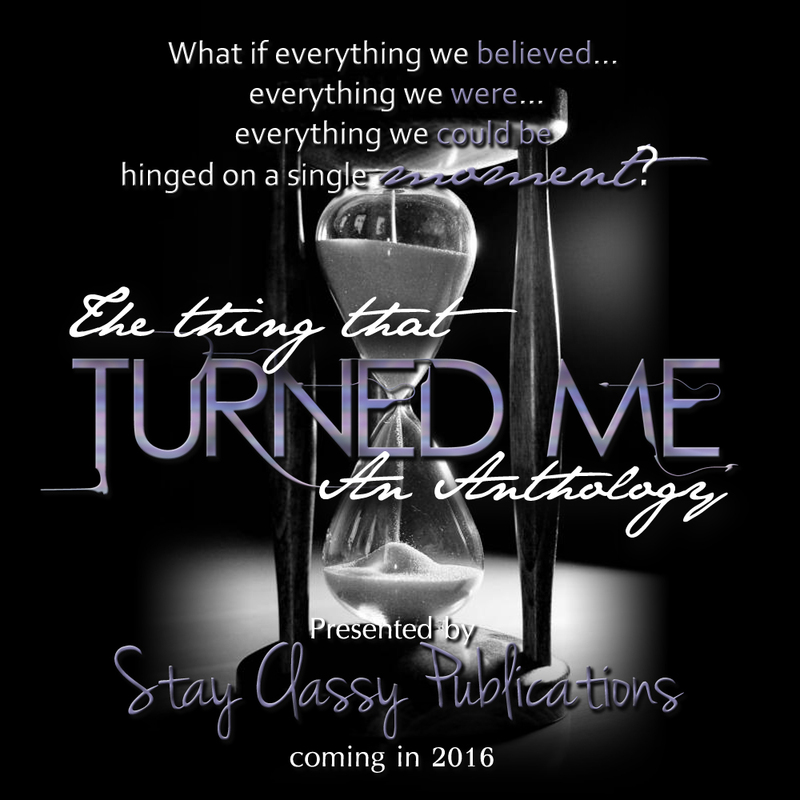 Online, I’ve kept it a secret because I didn’t want to discredit any of my authors. They are all amazing writers and deserve every bit of success that comes their way. But it’s time. Because I have several things I can now share! First, is that Dancing Lemur Press is open and looking for submissions in several genres. 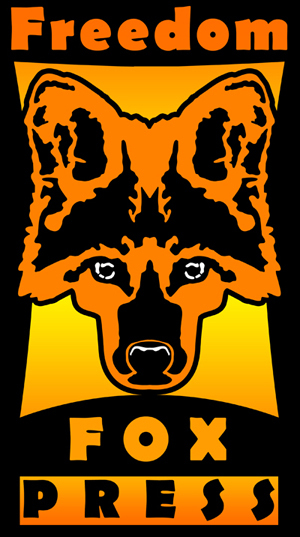 Second, that Freedom Fox Press is also open for submissions for those writers who want more control and profit. And finally, I can tell the world about the most amazing graphic artist! 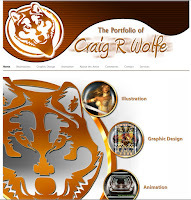 My husband, Craig R. Wolfe, a professional graphic artist since 1988, does all the graphics for DLP. And he freelances! 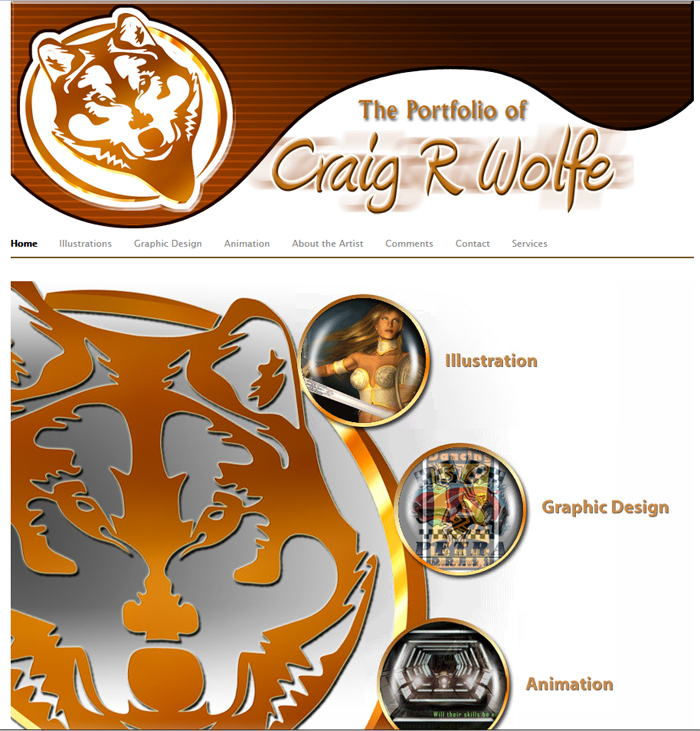 If you are interested in superb cover art, bookmarks, logos, book trailers, etc., visit his site HERE. Now you know! I didn’t write How to Publish and Promote Your Book Now on a whim. I’ve been doing this for years. And I want to help other writers avoid the pitfalls I encountered. Maybe even help a few authors along the way through the book, my seminars, my formatting services - and through Dancing Lemur Press, L.L.C. and Freedom Fox Press.